Just like mental resilience, horse riding isn't a skill that can be learned without doing. 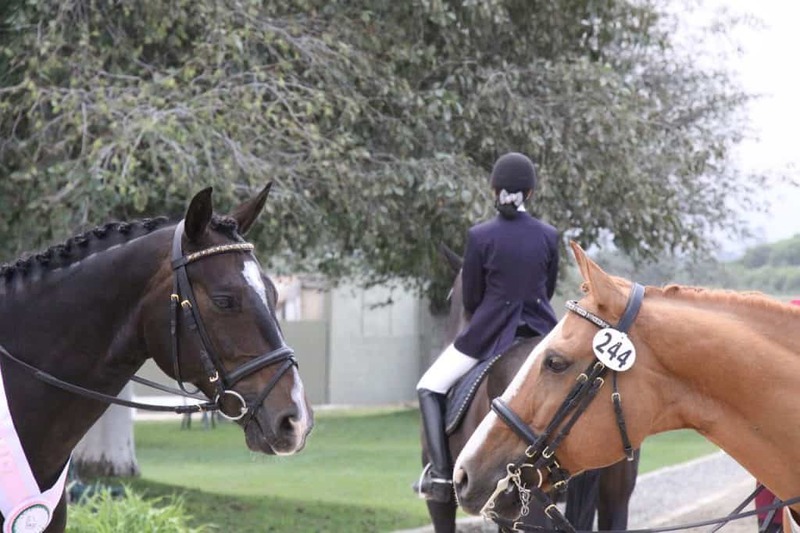 At the top of any equestrian discipline, horse and rider work together seamlessly. They move together with such elegant fluidity it appears the two become one. 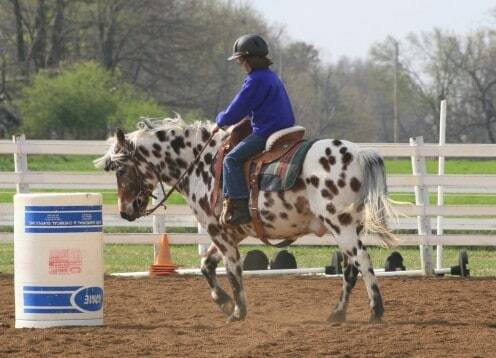 A well-trained horse and rider pair are a joy to watch. 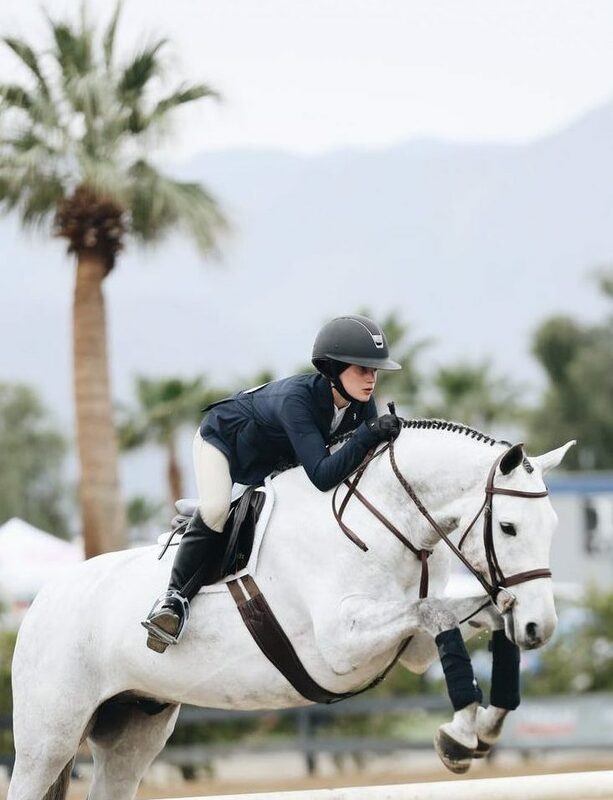 The rider’s cues are practically invisible while the horse responds almost immediately. 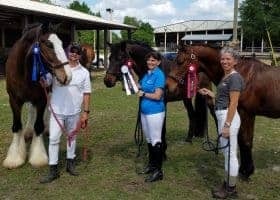 Some riders (and horses) are more naturally talented and possess mental resilience. 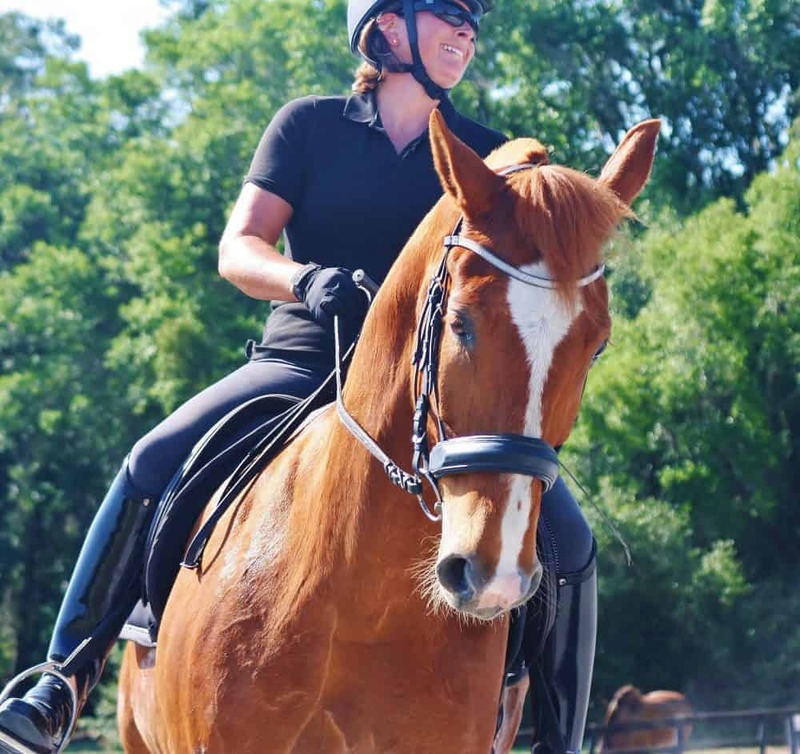 Despite both, every equestrian has struggled with something along their horse riding journey. That’s right, those watching behind the scenes of those who’ve come up from Pony Club to the Olympic levels, know things aren’t always so harmonious. Whether it’s an issue with their position, the timing of aids or maintaining patience with a horse, the horse rider’s struggle is real. Getting things wrong before we get them right is normal. As long as you, as a rider, have good coaching along the way to understand how to perform each skill correctly, mistakes are nothing to worry about. 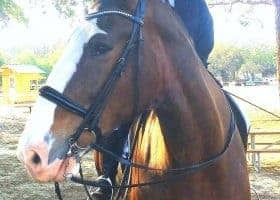 As a working student in top training stables, I never felt judged or afraid to look silly while trying to learn new things. Everyone was in a learning mode every day. That included not only the riders but also the horses. Although, not everyone is so lucky to work in such a professional, worklike environment. Thirteen years in the working student trenches gave me a pretty tough skin. So, railbirds’ opinions don’t bother me much. Interestingly, it has only been in smaller stables where I’ve noticed “armchair equestrians” offering negative commentary. Too often though, riders are afraid to make mistakes because others may judge them for what they perceive as poor performance. Instead of enjoying the learning process, these riders are worried about perfection. In the end, they stifle their progression. That’s because they allow outside influences to increase their negative self-talk. When that happens it can create rider anxiety which translates to the horse negatively. Some may start trying to schedule their rides when no one is around. Or worse, they quit riding for good. 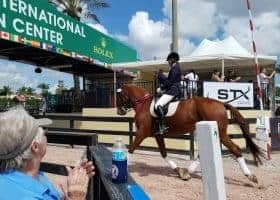 High training standards are important, both for horse and rider, but it is important to remember that the learning process in equestrian sports is incredibly difficult. It doesn’t happen overnight. Sometimes our horse might misunderstand cues and momentarily resemble a camel. Looking awkward comes with the development of our abilities. If you find yourself in an unsupportive learning environment, remember, railbirds are insecure. Then, refocus on yourself, your horse, and your immediate riding goal. Although, just like mental resilience, riding isn’t a skill that can be learned without doing. 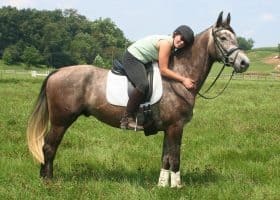 Books, videos, and online discussions are great on an educational basis, but the sofa isn’t a comfy substitute for the horse when learning flying lead changes. Get in the saddle and keep digging deep mentally and physically to make the necessary positive progress every day. The riders who persist despite rough patches are the ones who win the “blue ribbons” in and out of the saddle.